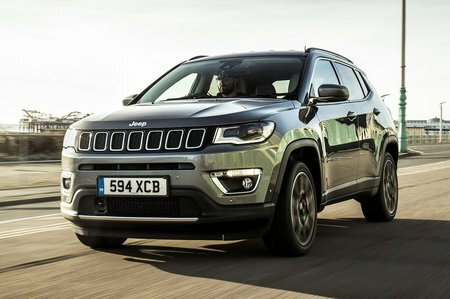 Jeep Compass 2.0 Multijet 170 Limited 5dr Auto 2019 Review | What Car? What Car? will save you at least £1,434, but our approved dealers could save you even more. The strongest engine in the line-up is only available with all-wheel drive and an automatic gearbox. It easily gets the Compass up to motorway speeds and, once there, it’s the most hushed engine – but it’s still not quiet.